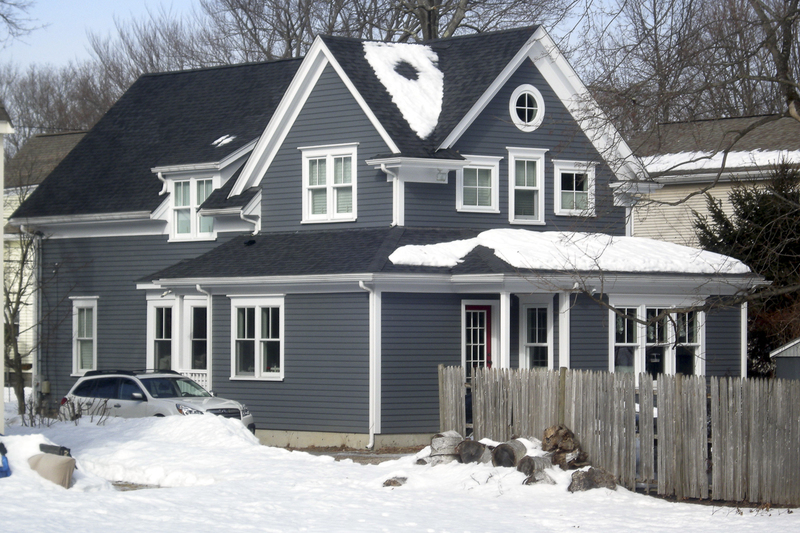 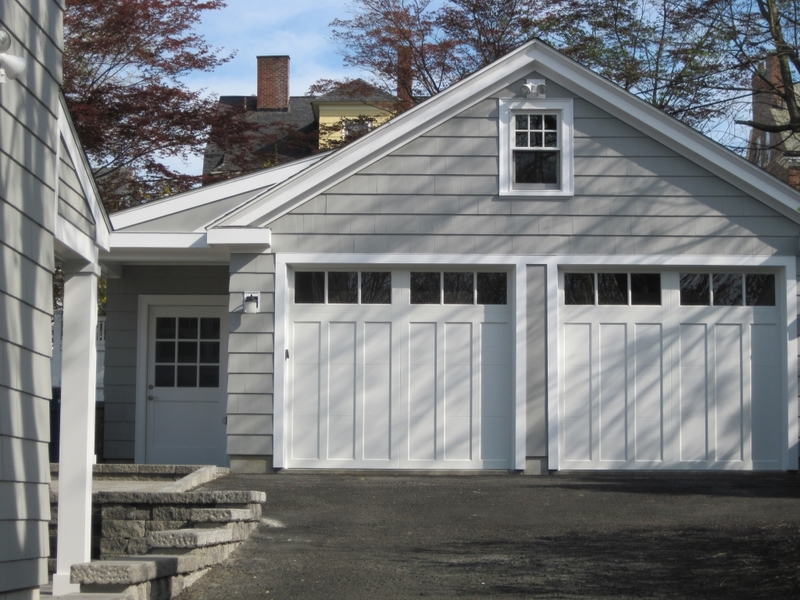 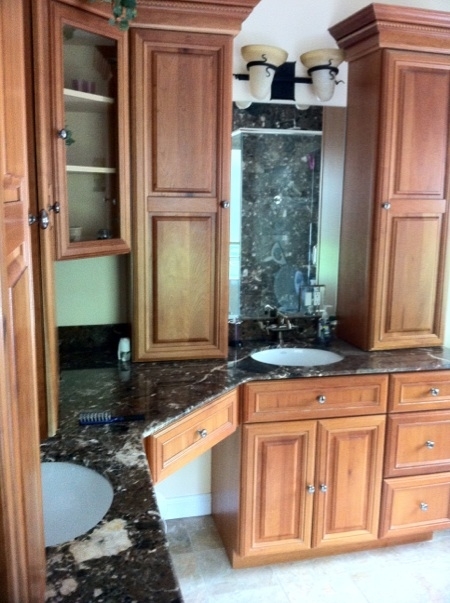 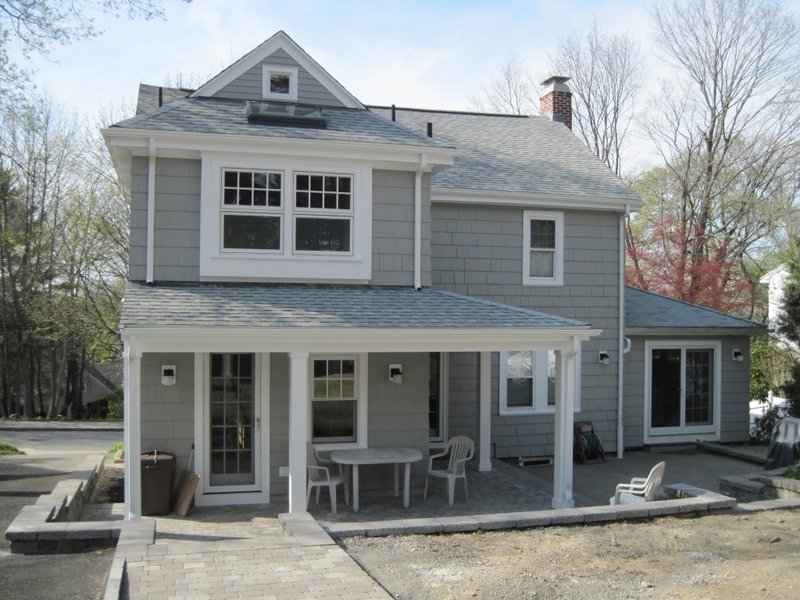 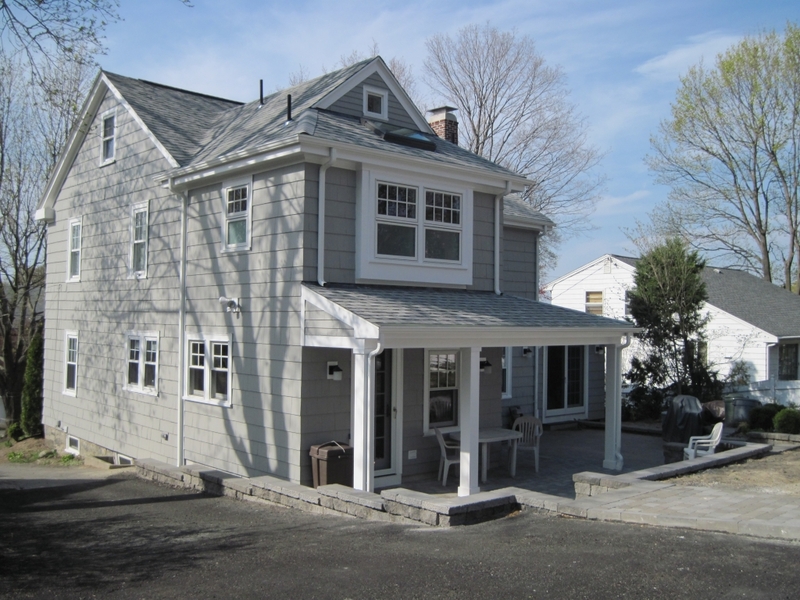 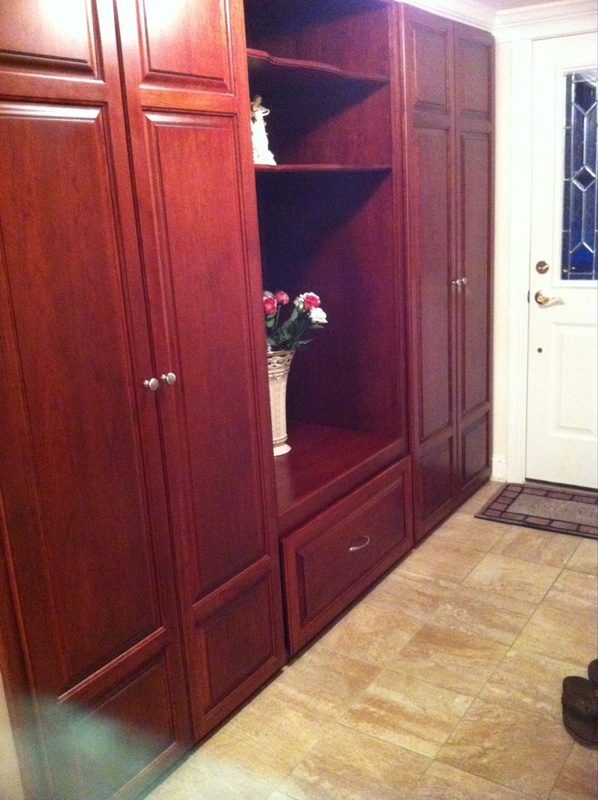 Our construction firm distinguishes itself by consistently delivering personalized service and fine craftsmanship. 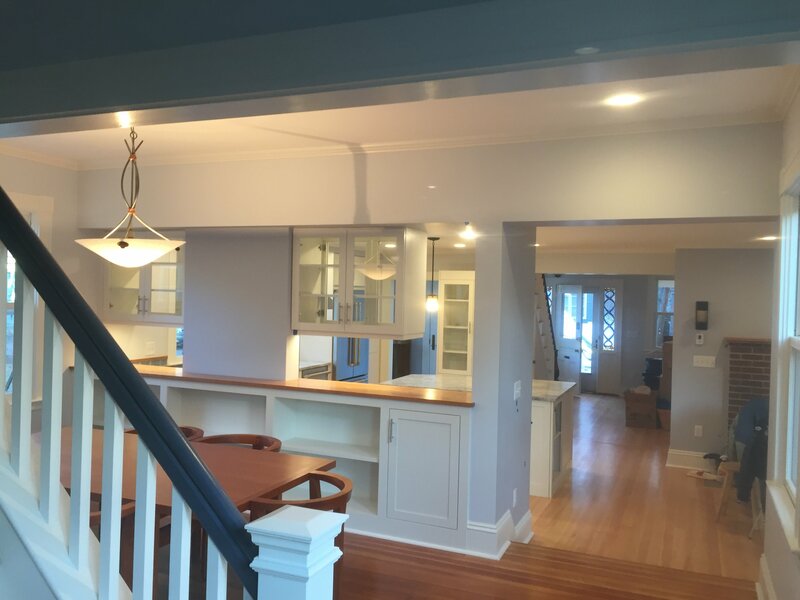 We look forward to working with you to create your new home, design your remodeling project, or assist with your finish carpentry needs. 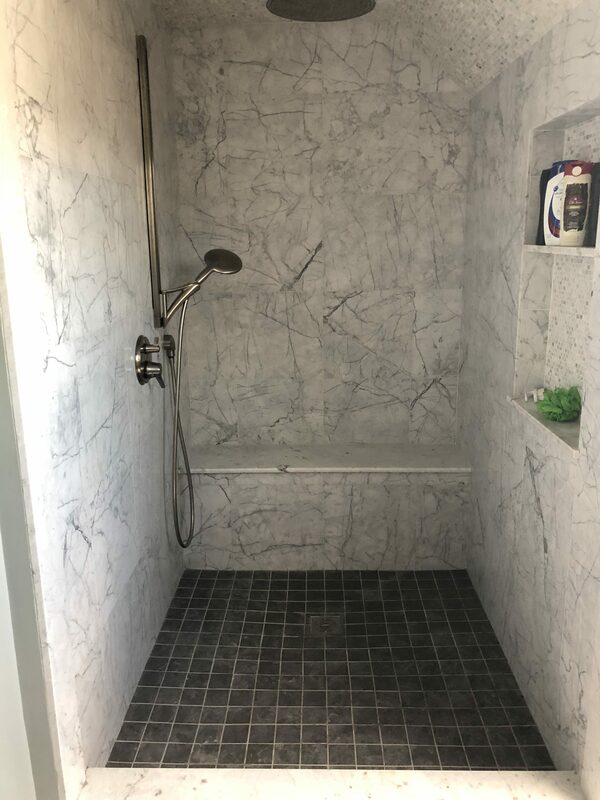 Our mission is to satisfy each client’s unique needs. 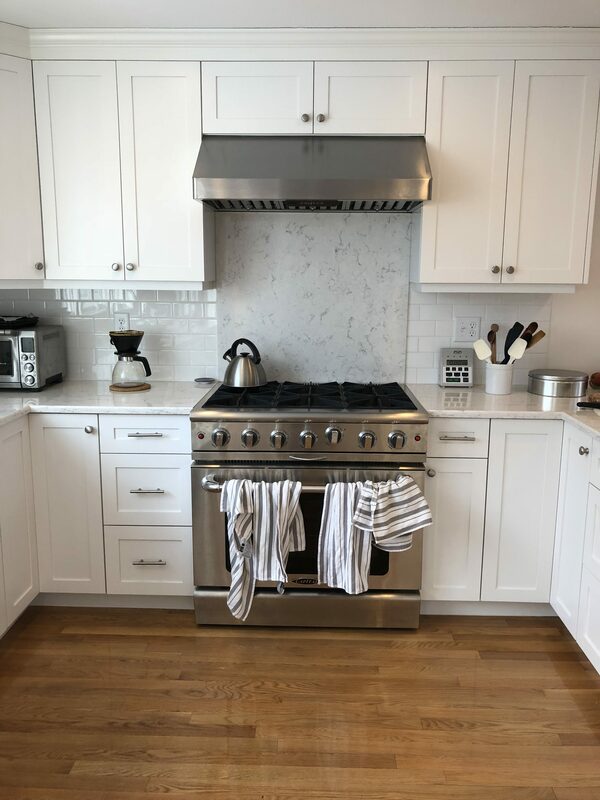 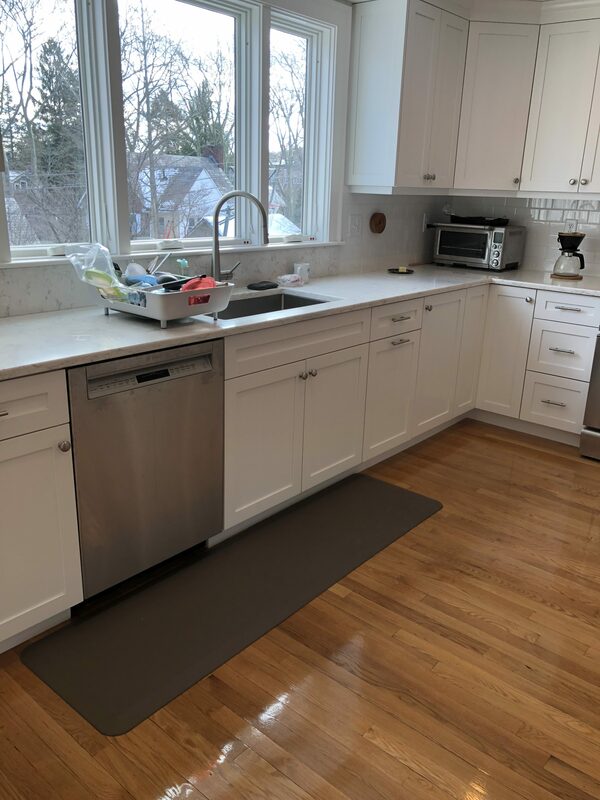 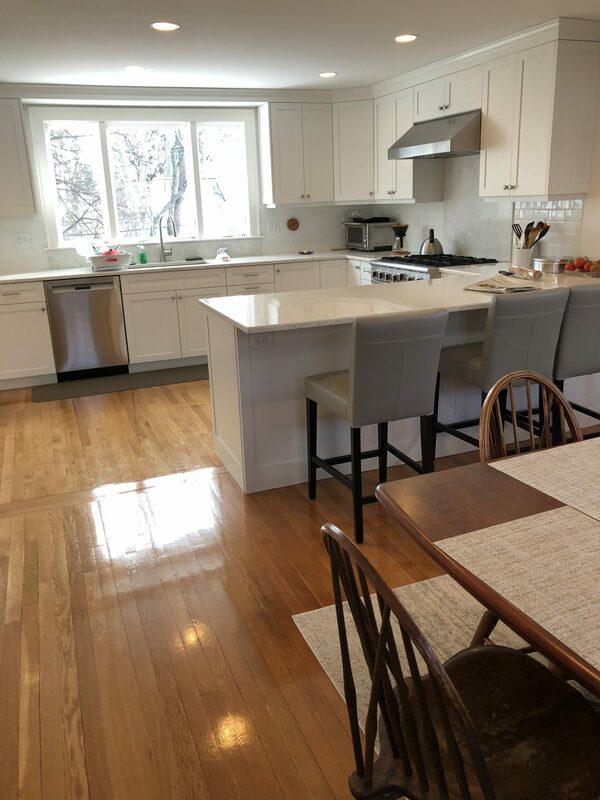 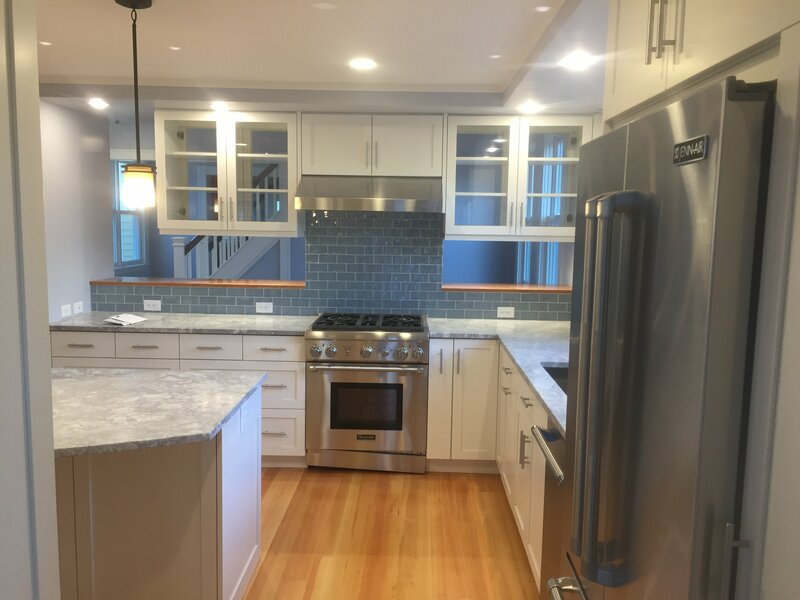 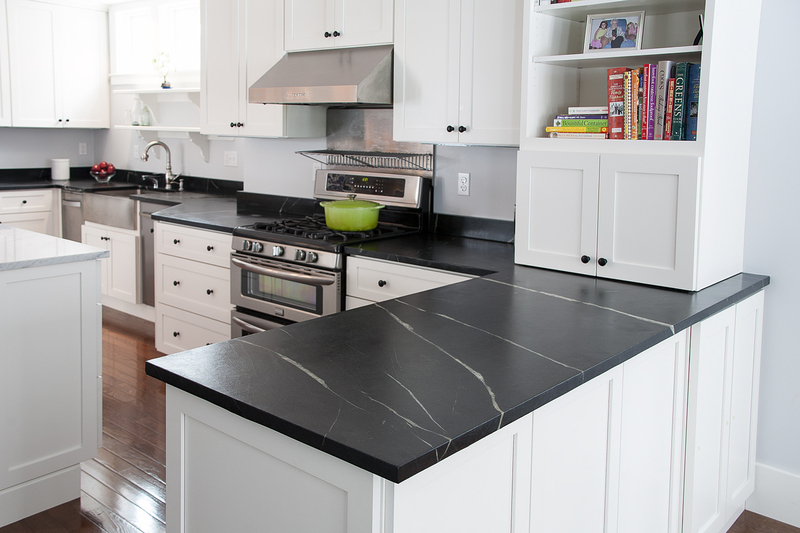 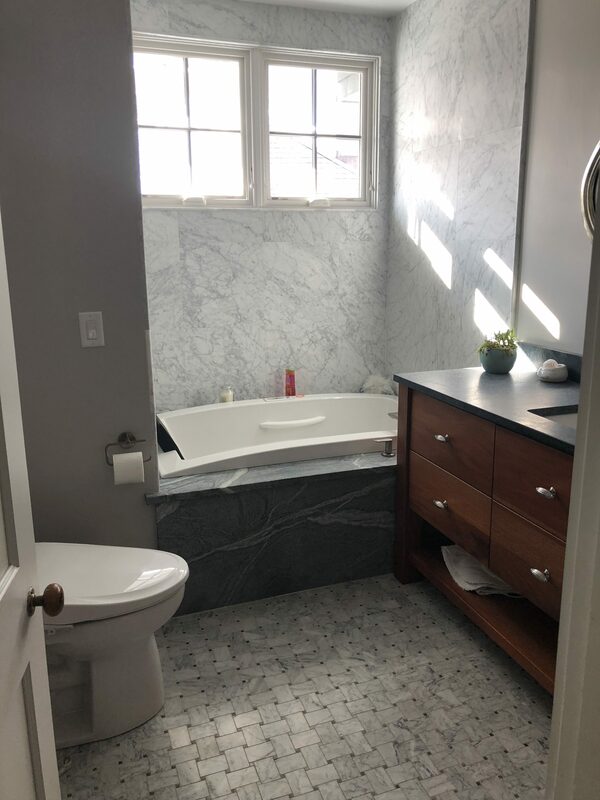 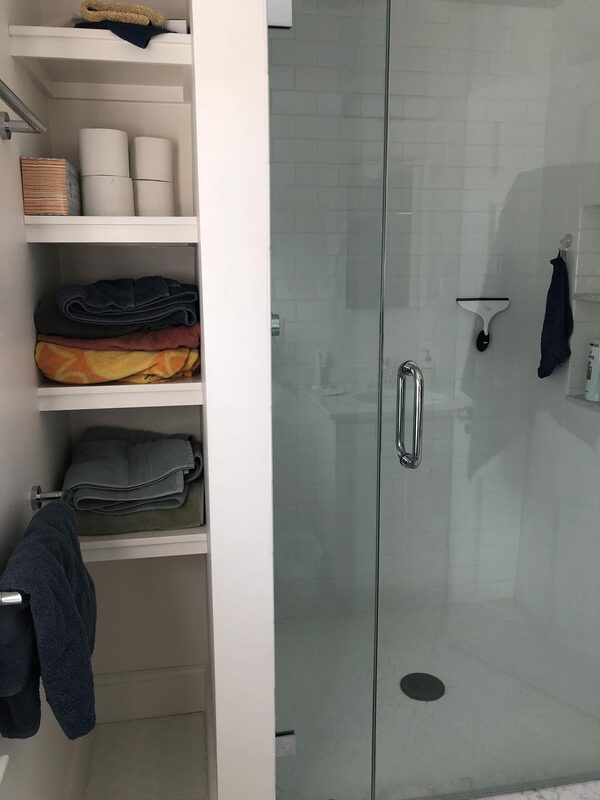 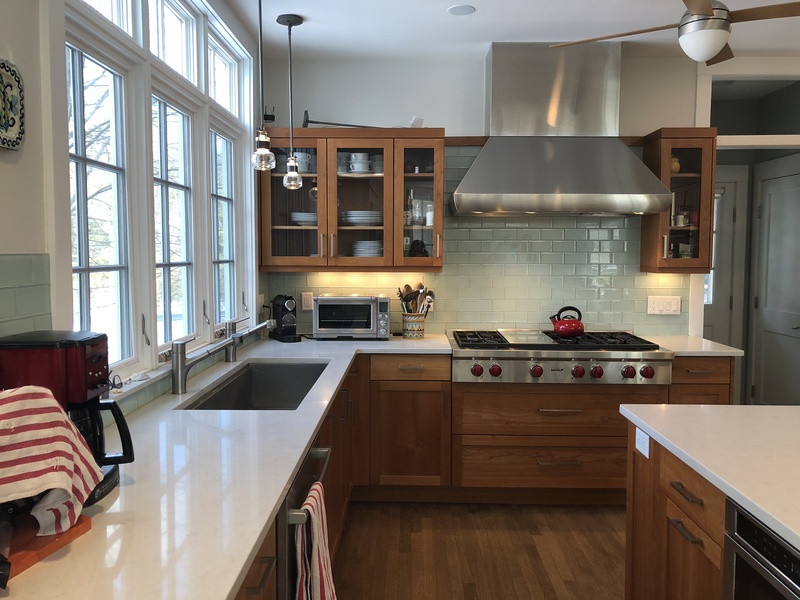 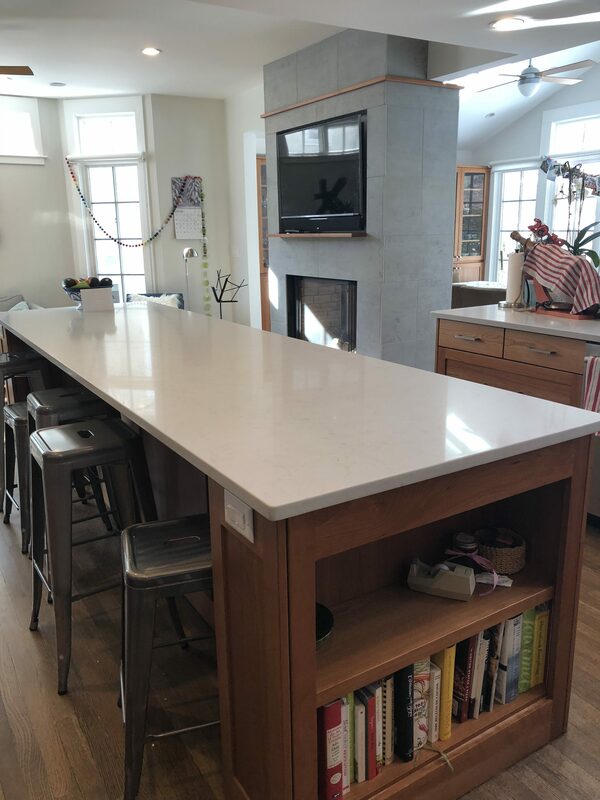 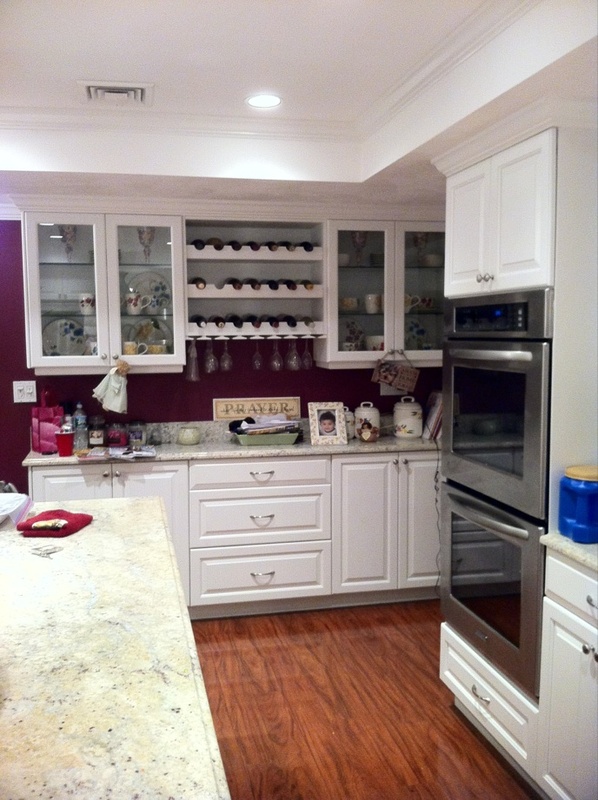 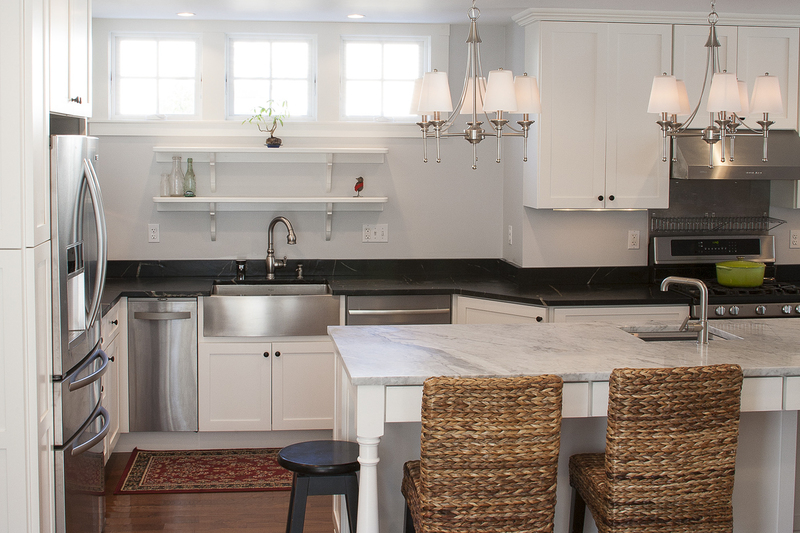 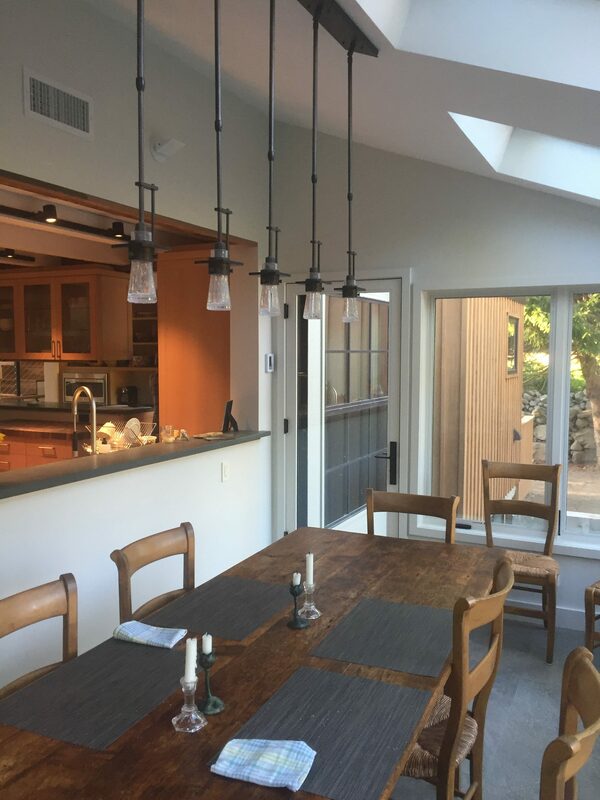 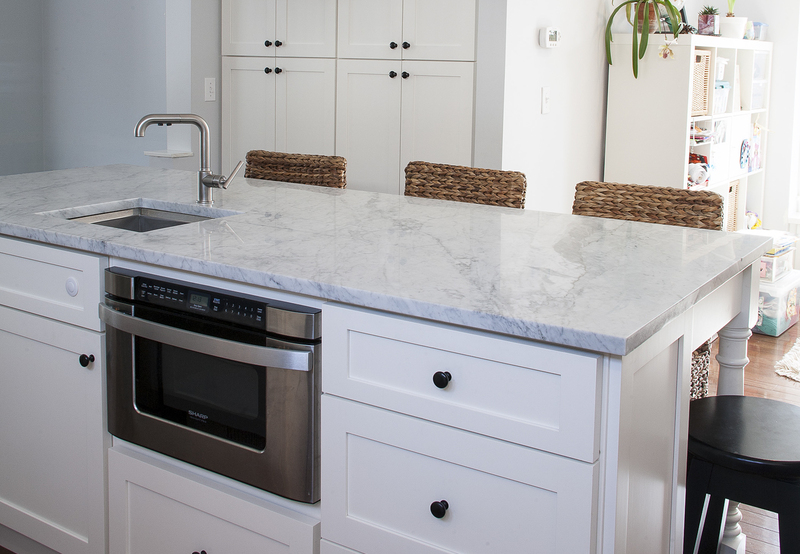 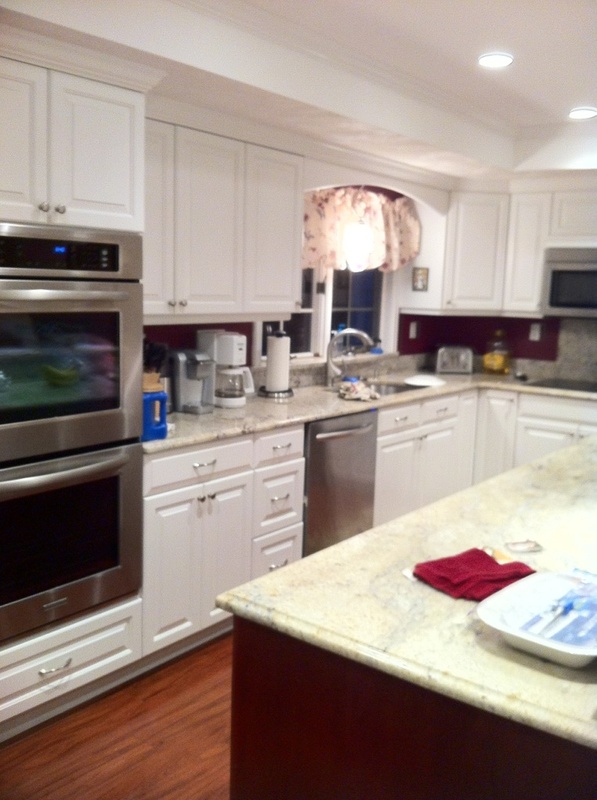 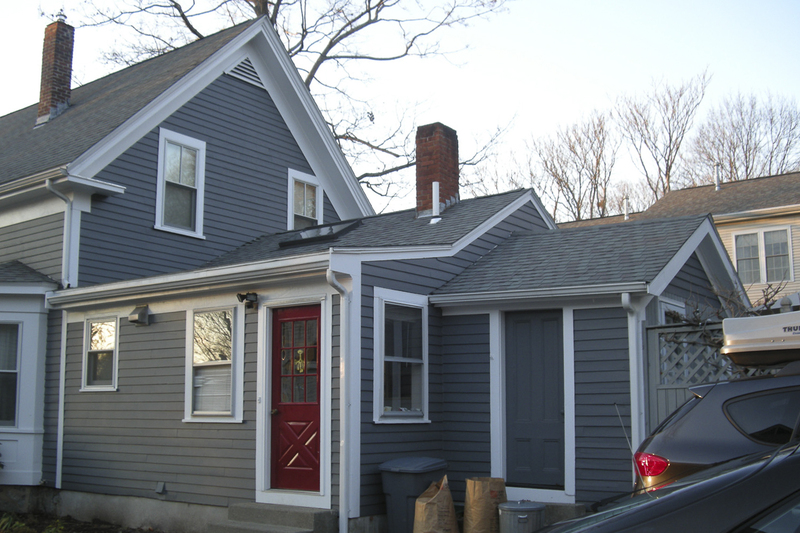 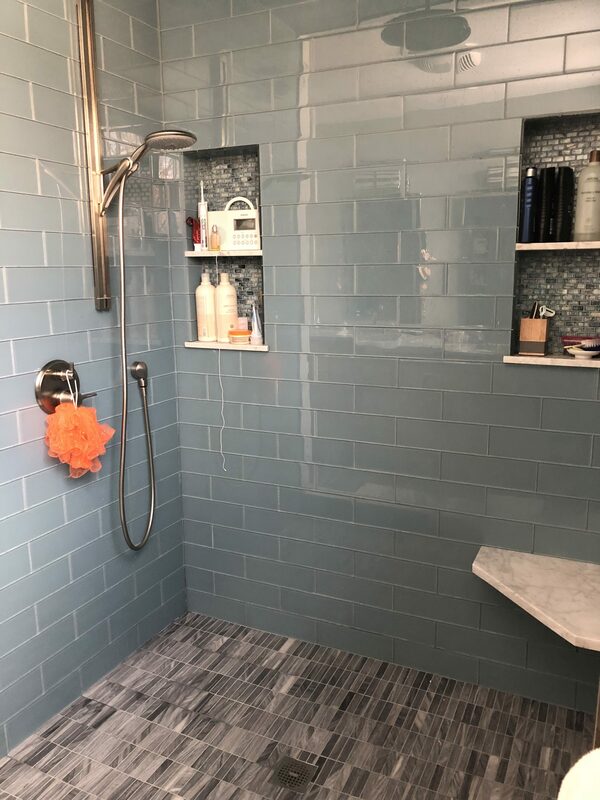 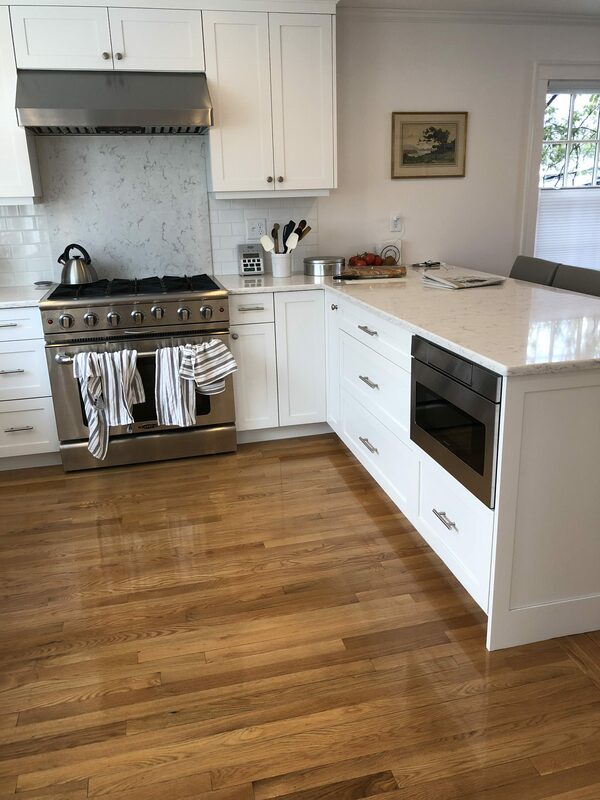 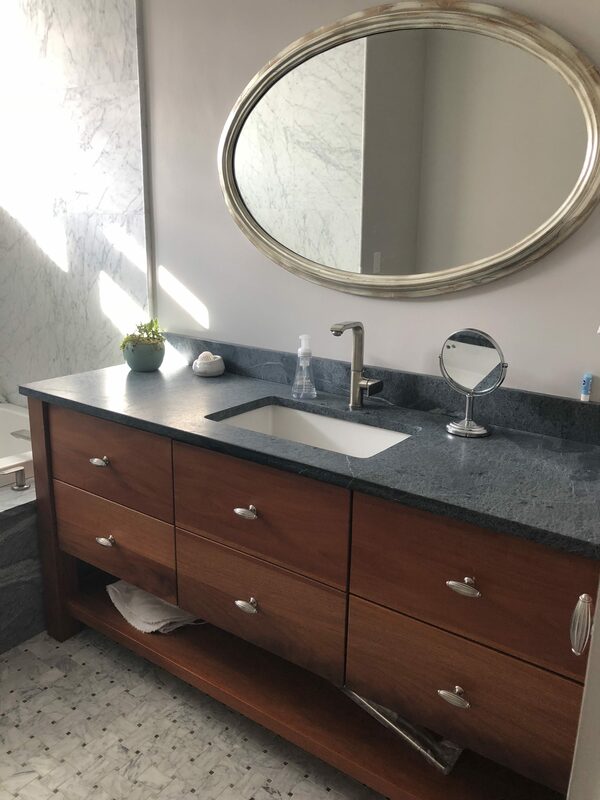 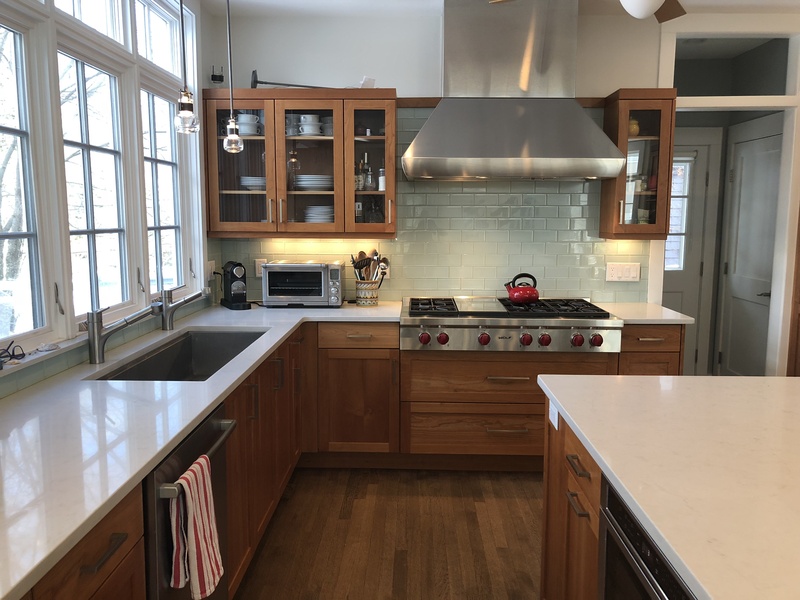 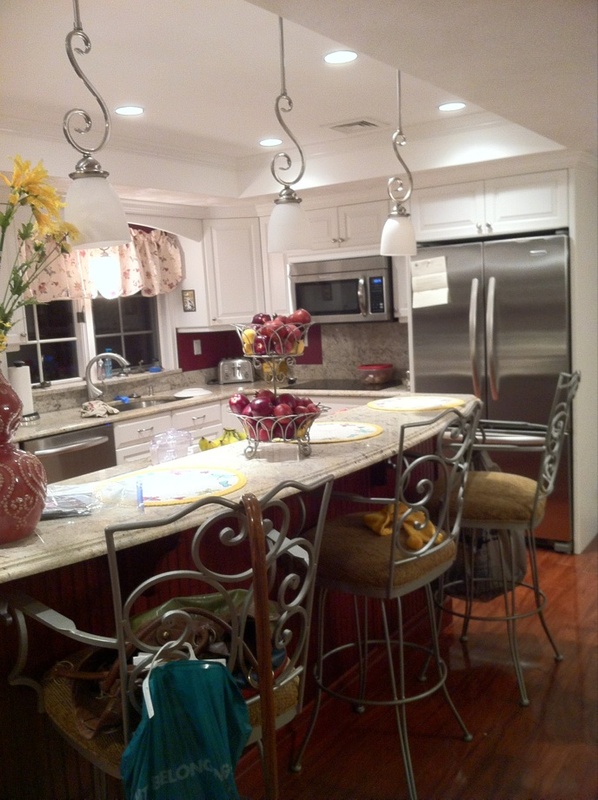 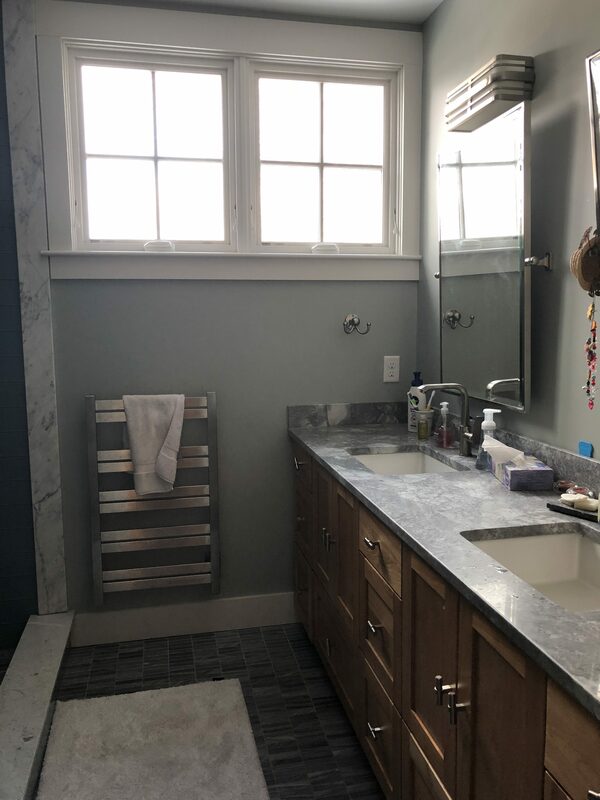 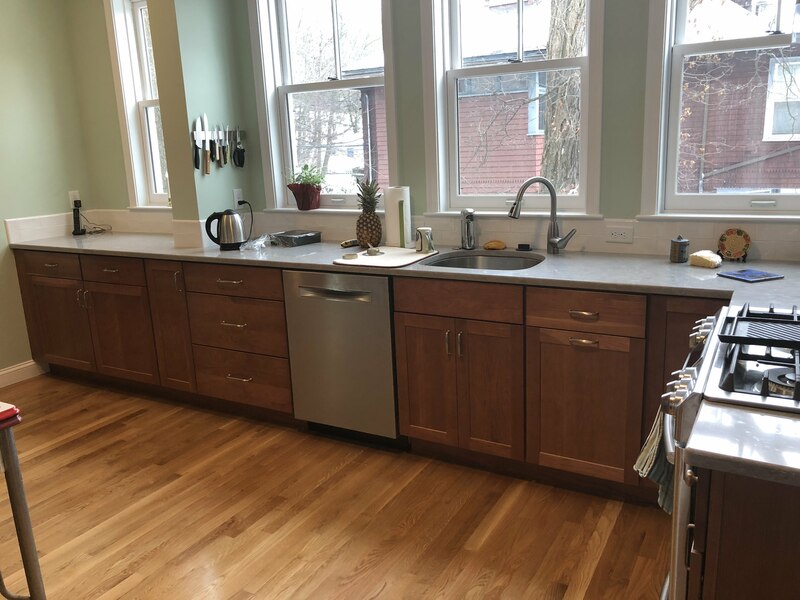 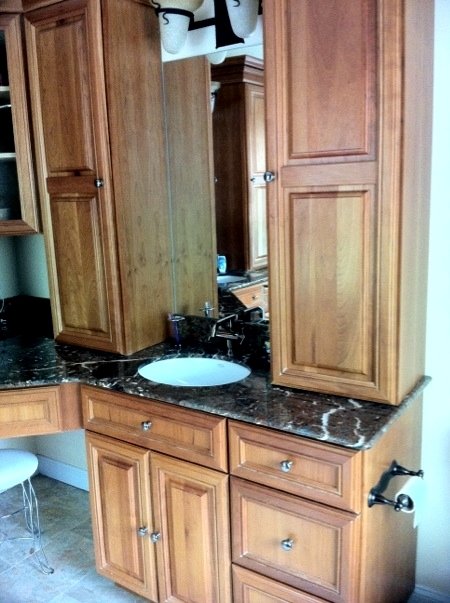 by Iris Montijo on R.K. Construction, Inc.
My husband and I were in an unfortunate situation where our prior contractor before abandoned our kitchen remodeling project midway after 5 months of no kitchen. 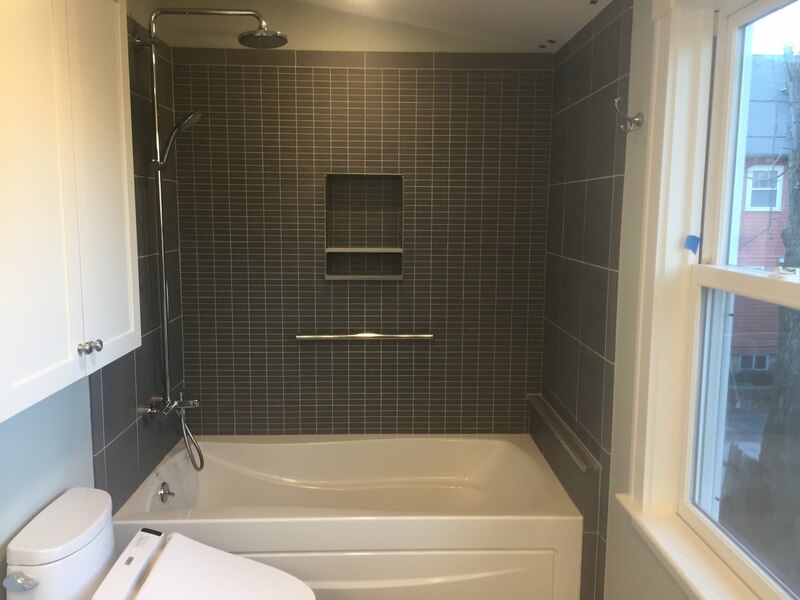 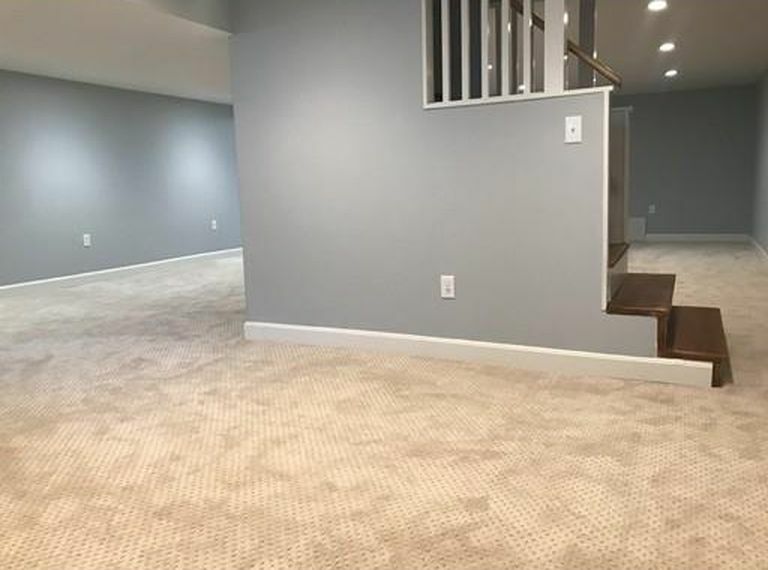 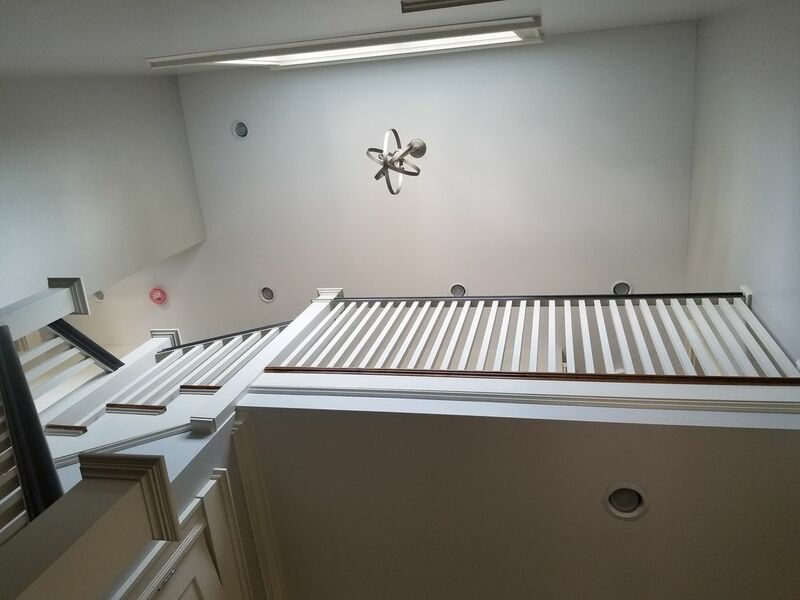 RK construction took the job and it was completed in less than a month and was able to address the substandard work of our previous contractor. 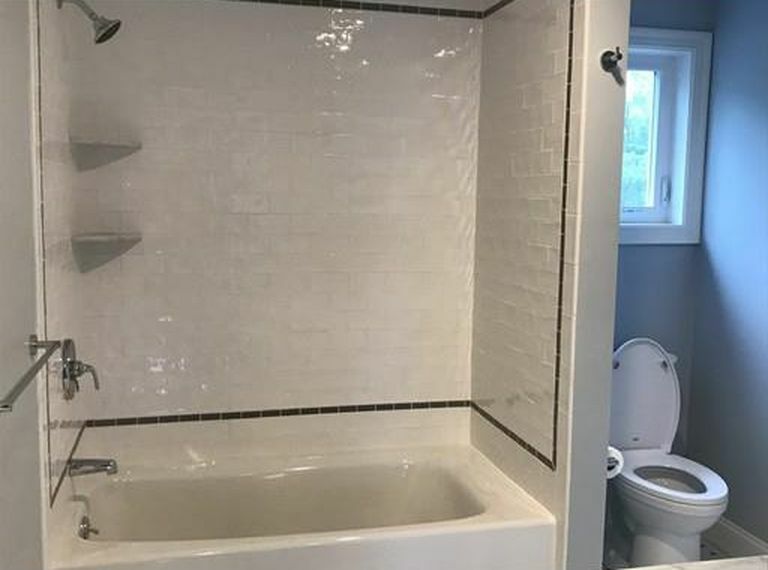 There was always a solution no matter how challenging it felt to us. 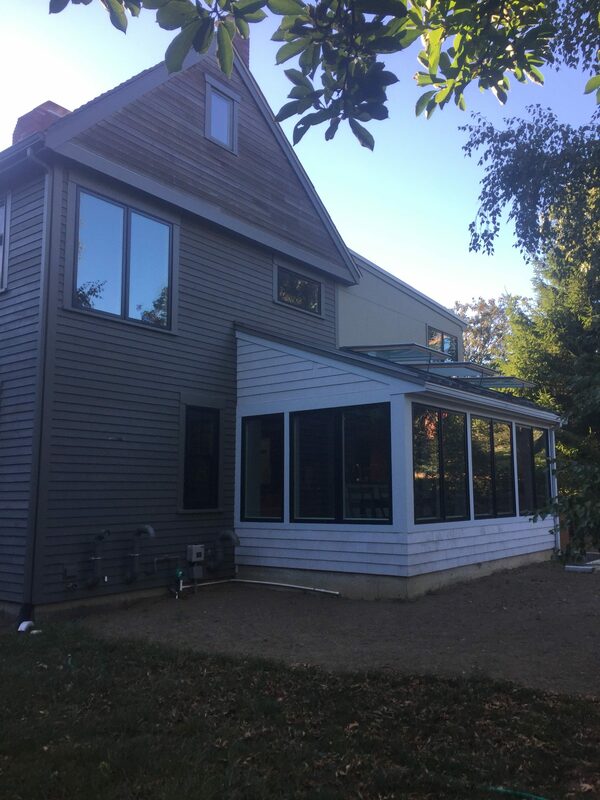 Dana was assigned to oversee the project and provided excellence in all areas- craftsmanship, transparency, customer service and committment to completion of a project without compromising his masterpiece or timeline. 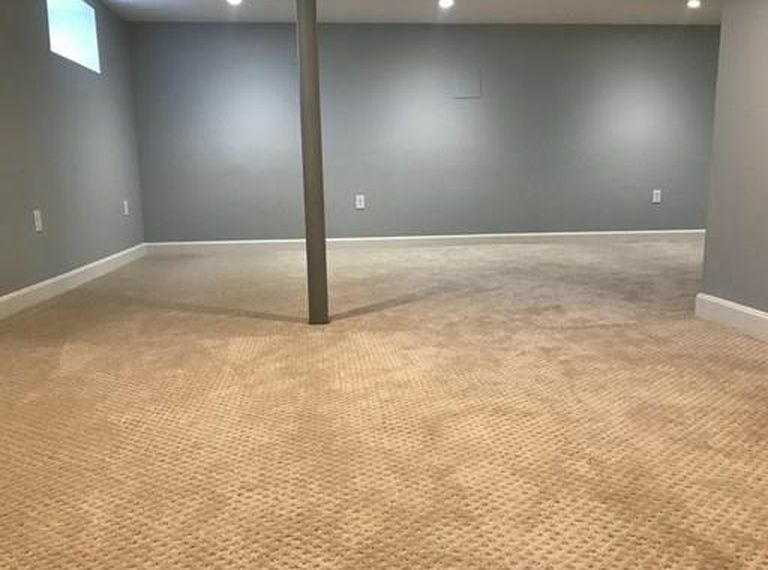 We will definitely use them again for any future renovations. 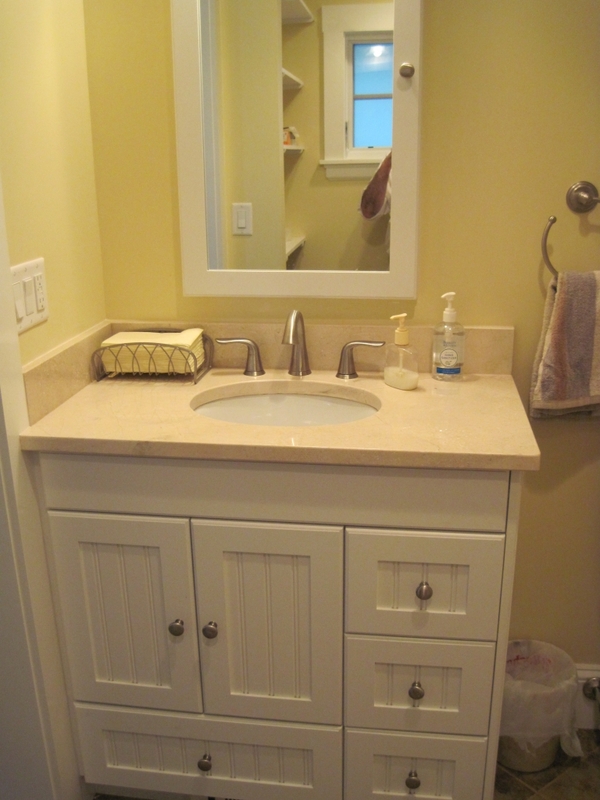 by Allan Nyborn on R.K. Construction, Inc. 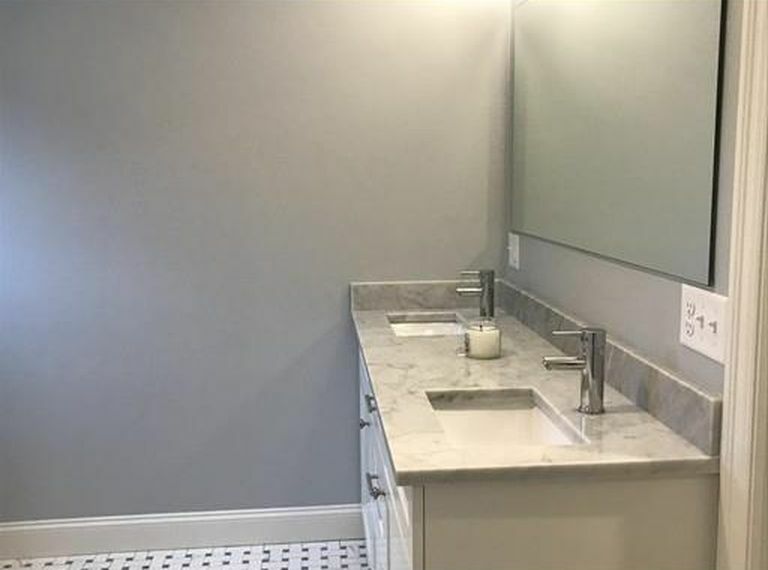 Wonderful, on time work. 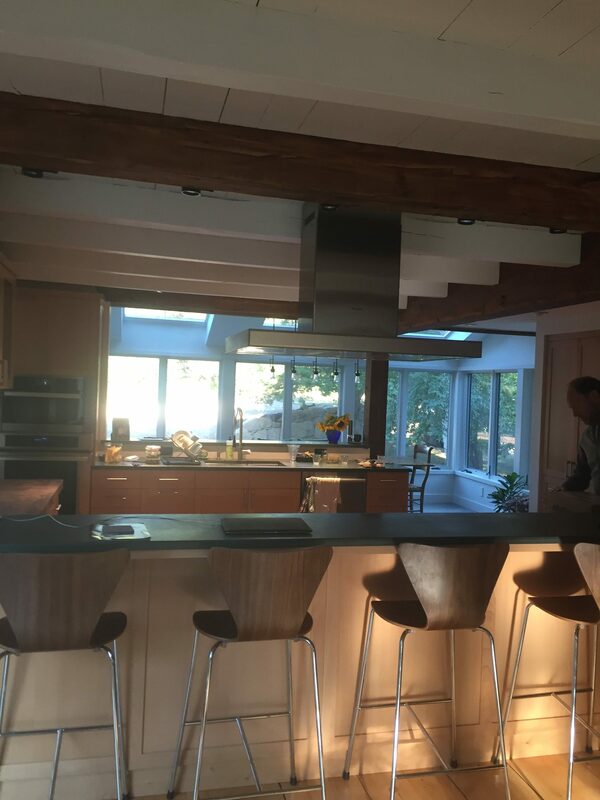 Ralph can up with original ideas that helped the project be better than we imagined! 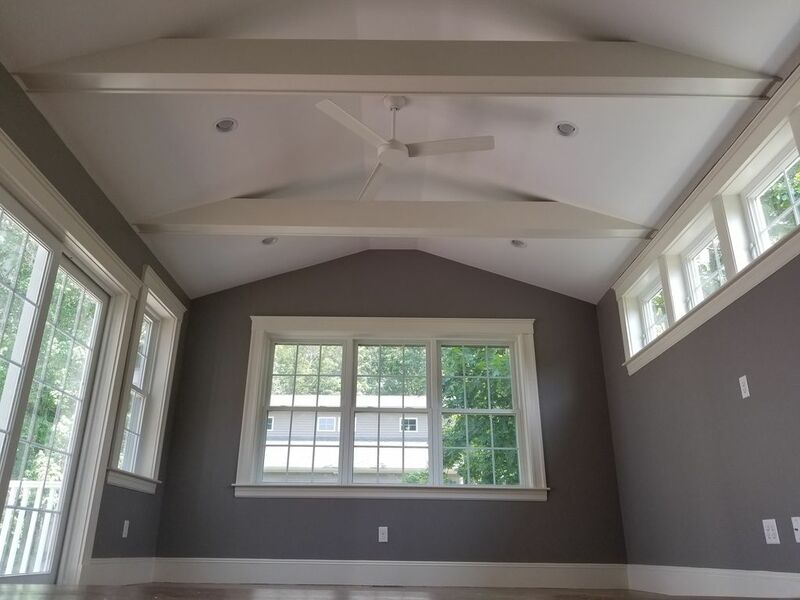 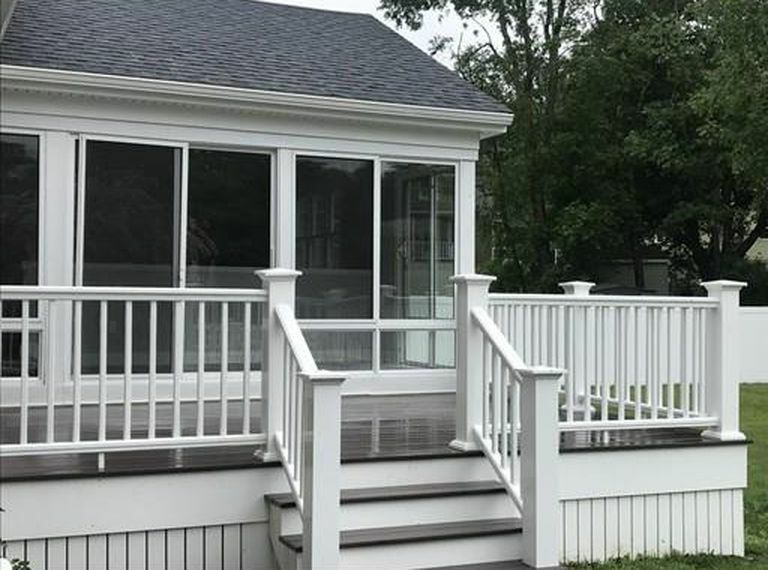 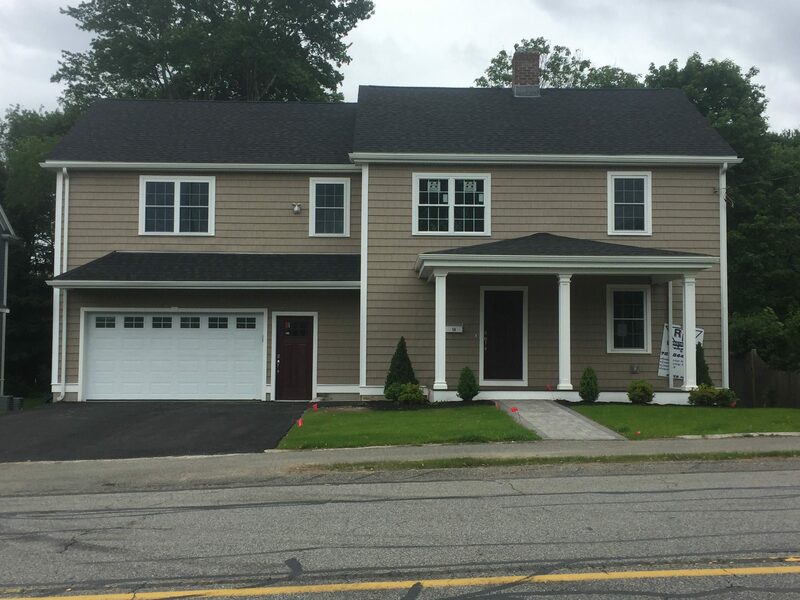 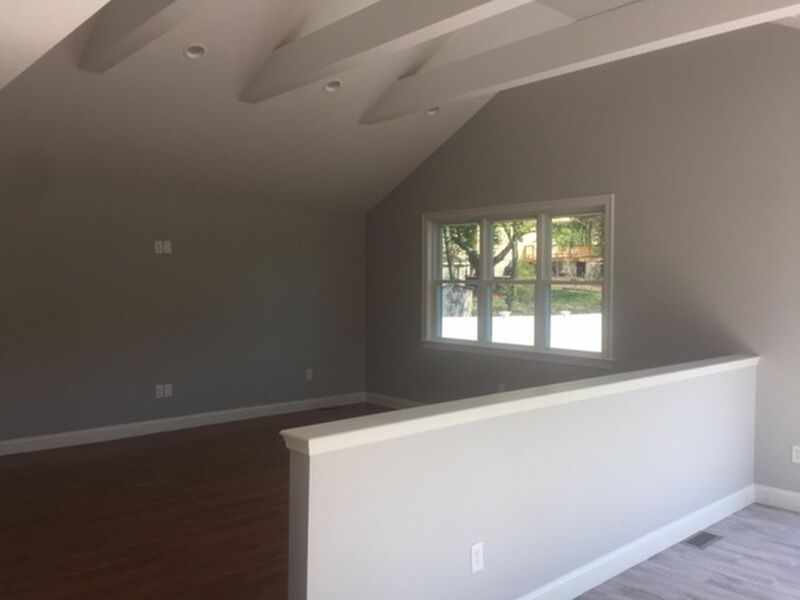 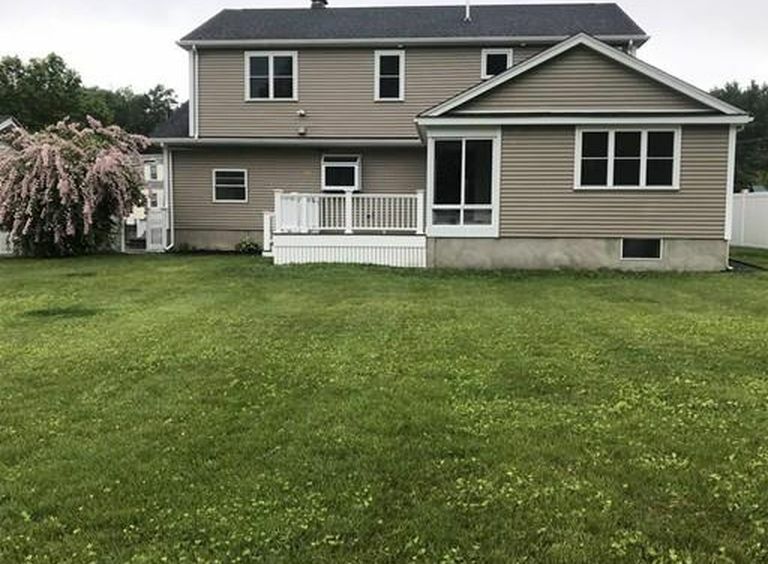 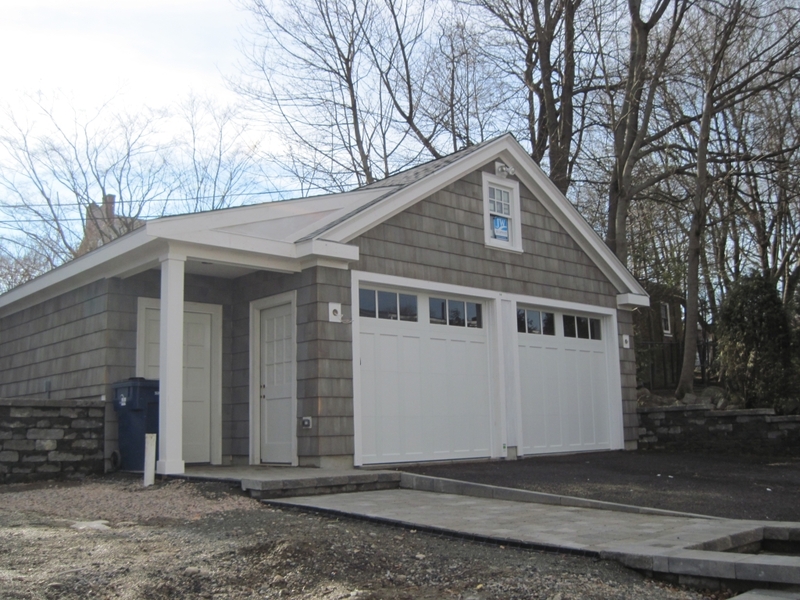 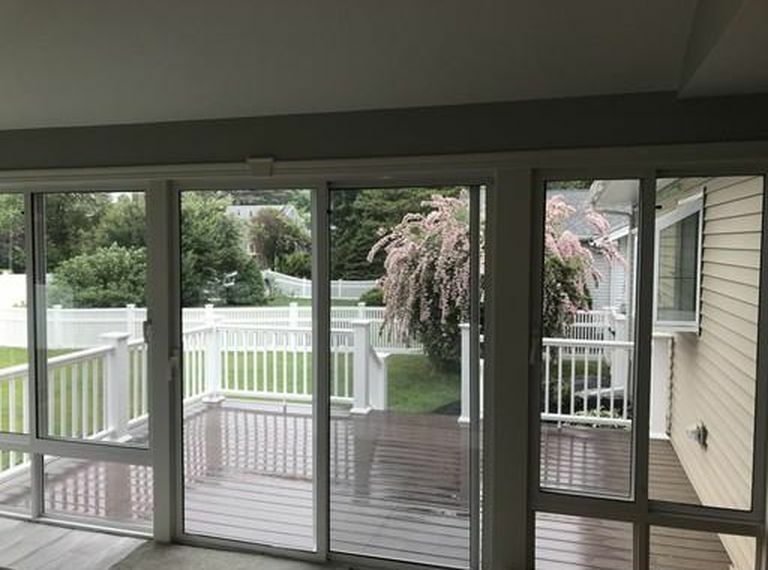 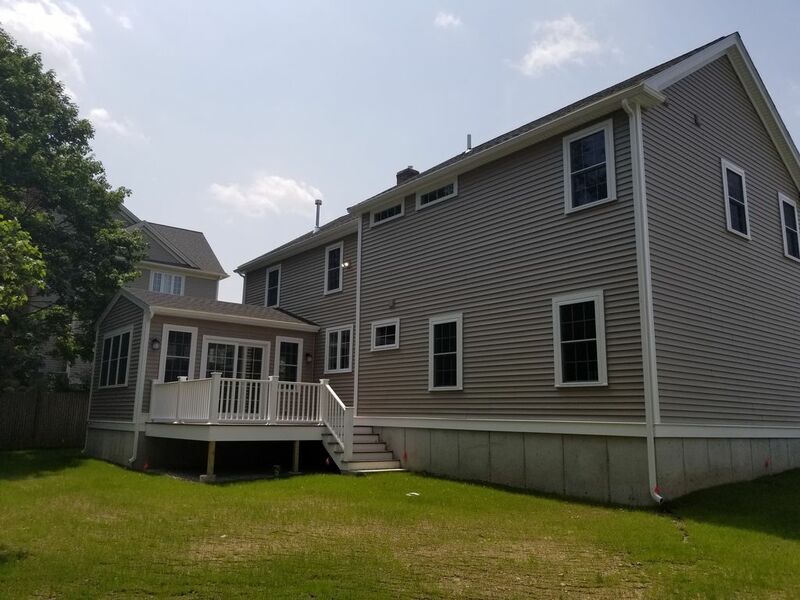 by Bill Hammer on R.K. Construction, Inc.
As an architect, I have worked with many contractors over the years, but RK Construction has been consistently reliable and their workmanship second to none. 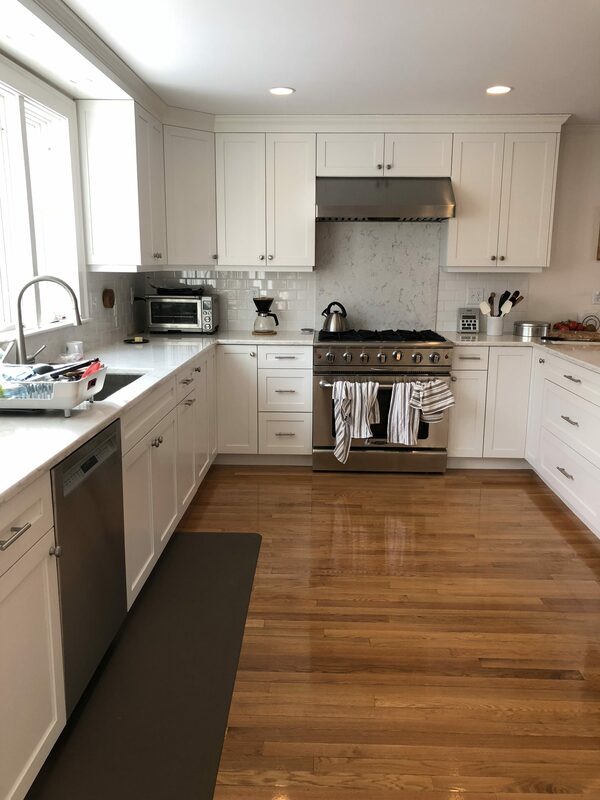 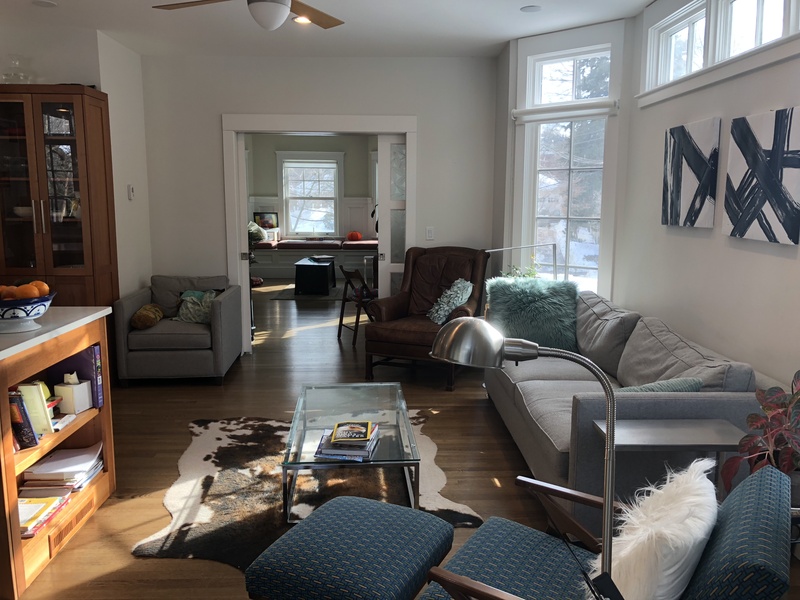 I am a trustee of a condominium residence in Cambridge and RK has worked on many of our projects and the results have always been impressive. 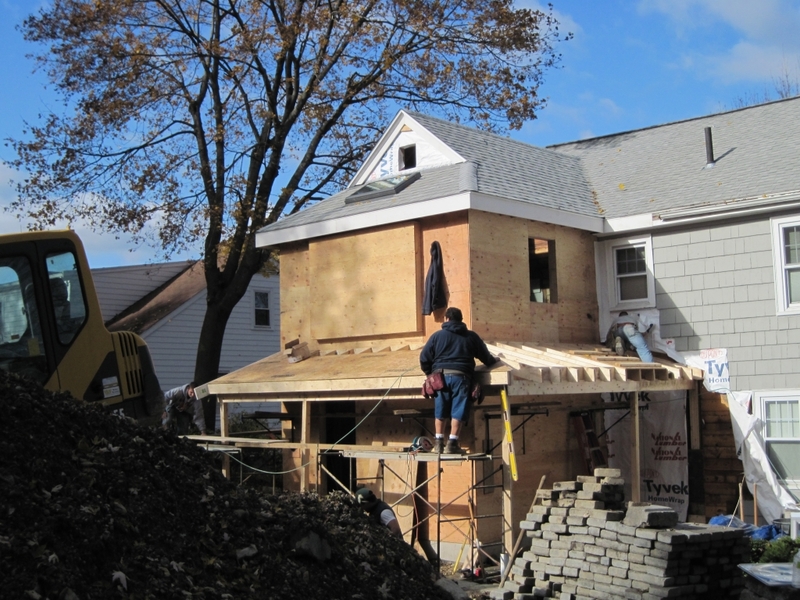 They call almost daily to review what work was done that day and often recommend good solutions to problems that get uncovered during construction. 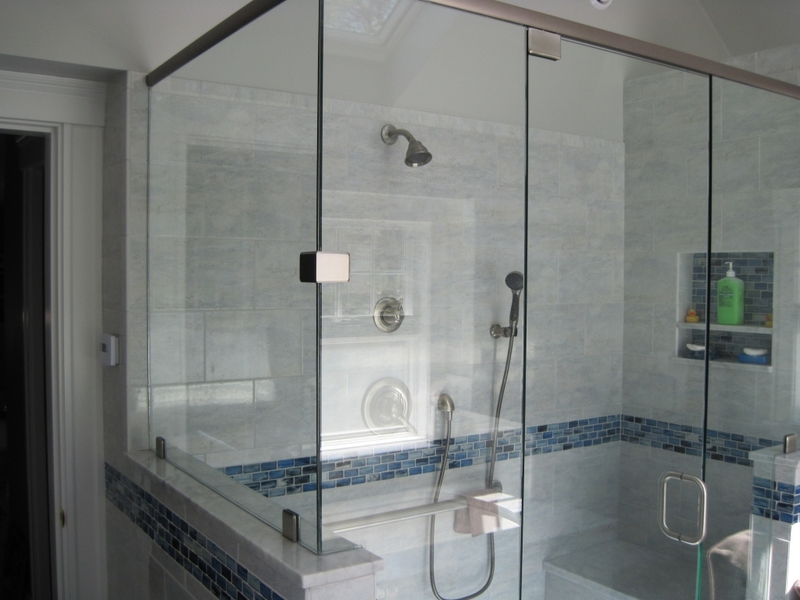 The have also worked on commercial projects with our firm with the same care and diligence. 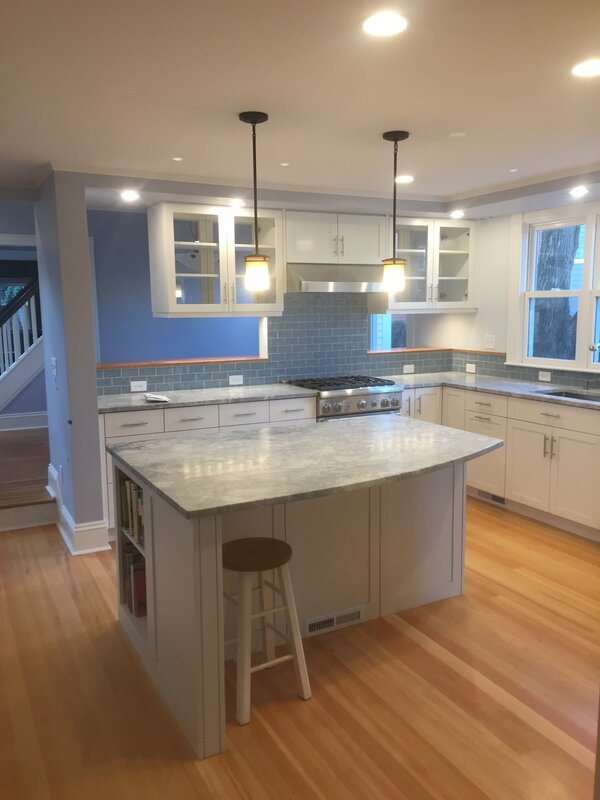 Copyright © 2018 – R.K. Construction, Inc.